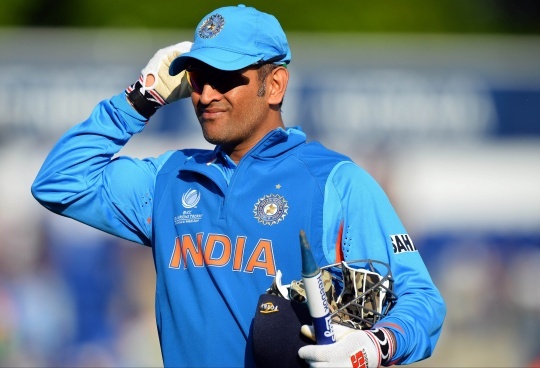 Mahendra Singh Dhoni has been rested for the first three matches against Sri Lanka beginning on November 2 and Virat kohli will lead team India in the absence of Dhoni. Ravichandran Ashwin too returned after being rested for the West Indies series in place of spinner Kuldeep Yadav while pacer Varun Aaron replaced injured Mohit Sharma. Frontline pace bowler Bhuvneshwar Kumar has also been rested. Sri Lanka will play a five-match ODI series from November 2 to 16 after West Indies abandoned their tour of India over pay disputes with their board. Ishant Sharma, who did not play in any of the four games against the West Indies after being picked for the last two ODIs, Mohammad Shami, Umesh Yadav and Aaron will form the pace bowling unit.